Welcome to the big screen. 6.5-inch Super Retina display1 — the largest display ever on an iPhone. Advanced Face ID. The smartest, most powerful chip in a smartphone. And a breakthrough dual-camera system. iPhone Xs Max is everything you love about iPhone and more. 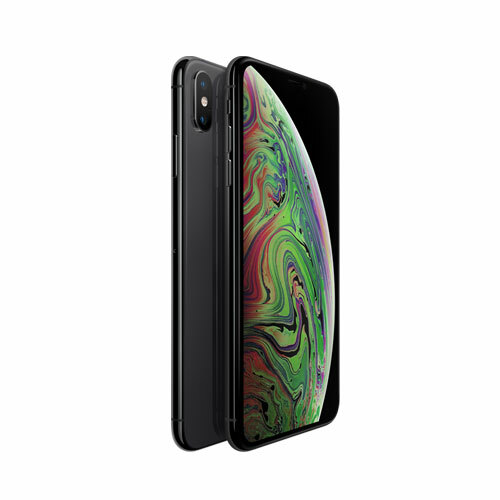 iPhone Xs Max features a 6.5-inch Super Retina display with custom-built OLE..